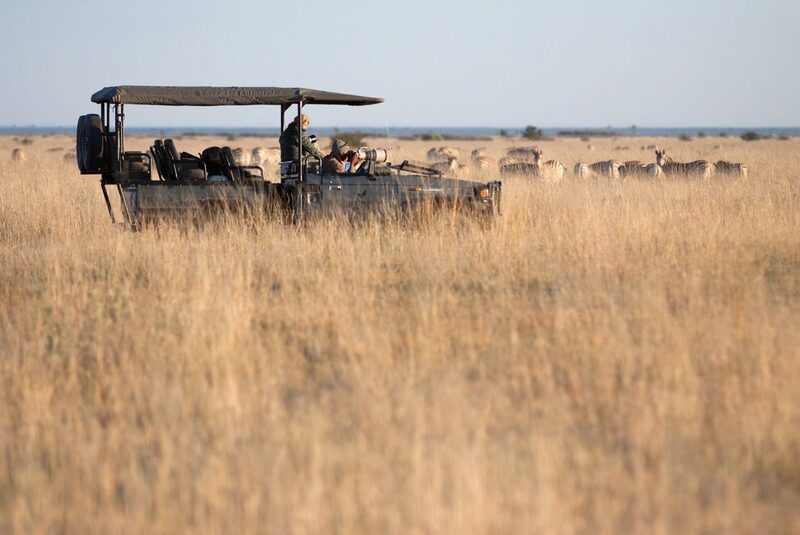 This safari sets out to explore the dry semi arid zones of northern Botswana in Nxai Pan National Park and the Central Kalahari Game Reserve followed by 3 nights in the World Heritage listed Okavango Delta. 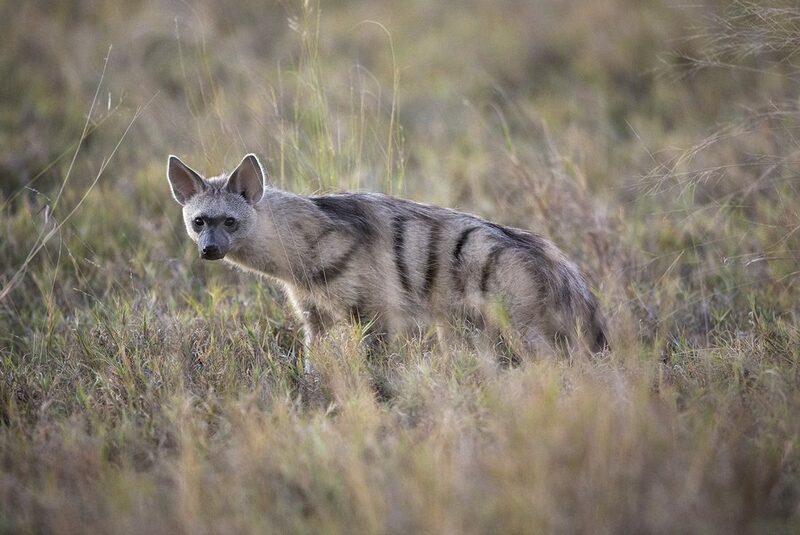 Nxai Pan has much to offer in the way of timeless space with regular sightings of Lion, Cheetah, Leopard and Elephant. 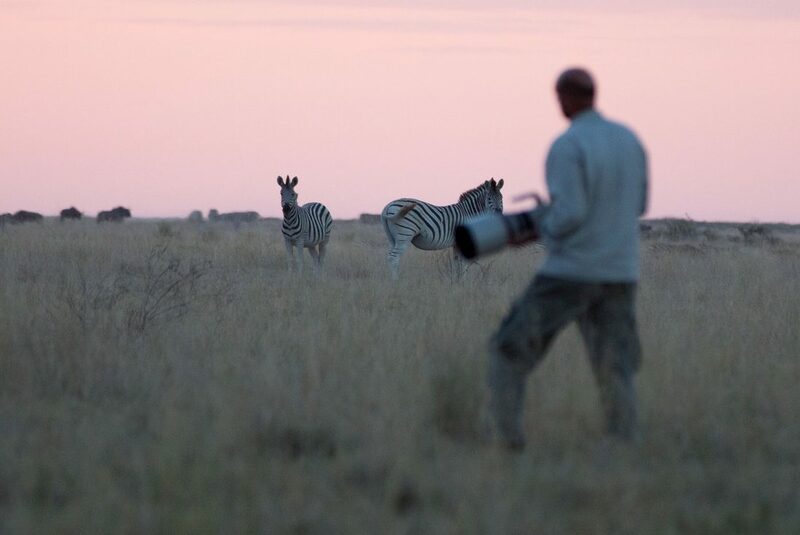 Most of the action takes place at the water holes with herds of Wildebeest, Zebra, Springbok and Giraffe coming in to drink. 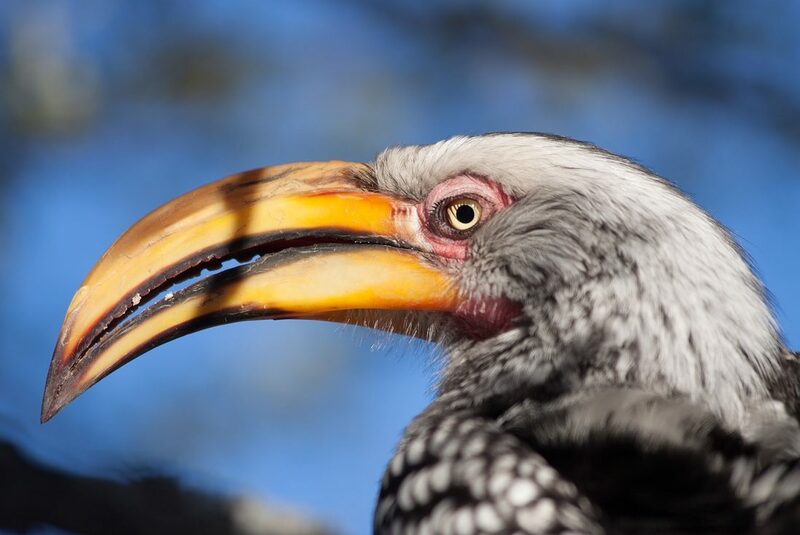 Bird life abounds and sightings of Pale Chanting Goshawk, all four vulture species – White- headed, White-backed, Hooded and Lappet-faced, and many raptor species are possible. 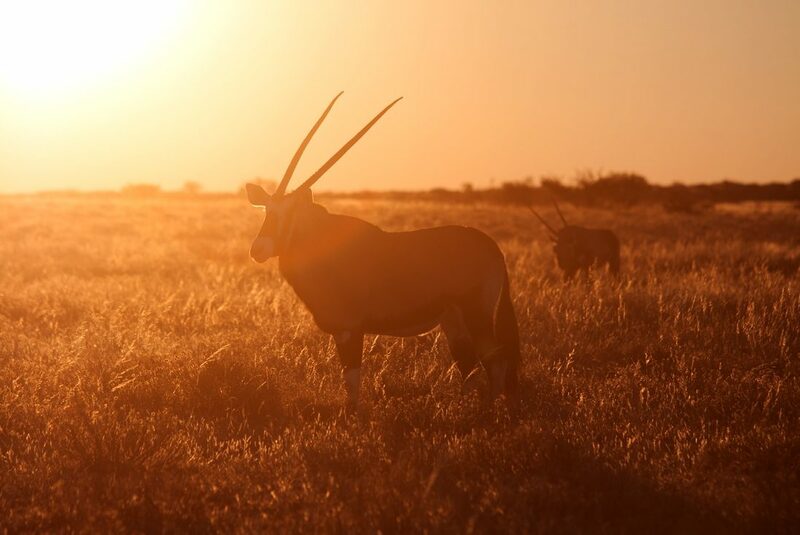 The Central Kalahari Game Reserve is remote and offers the traveller big space and open skies. 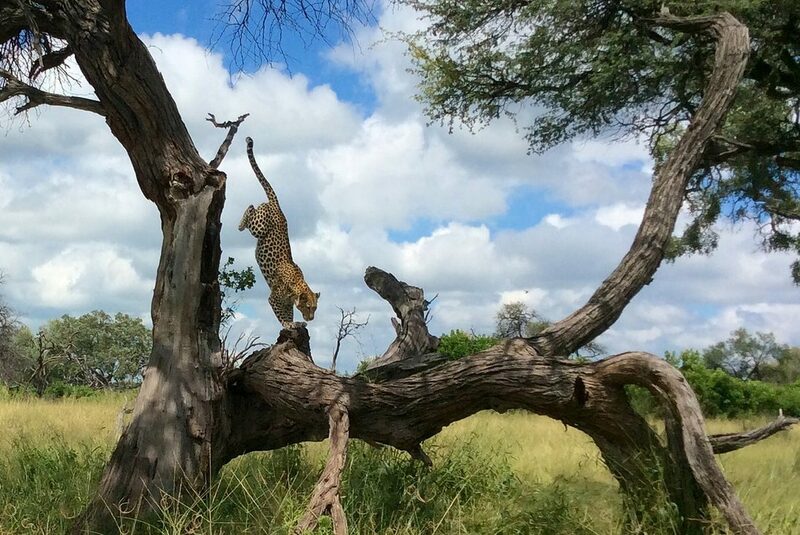 It is a great destination to explore for Kalahari Black maned Lions as well as frequent sightings of Cheetah. 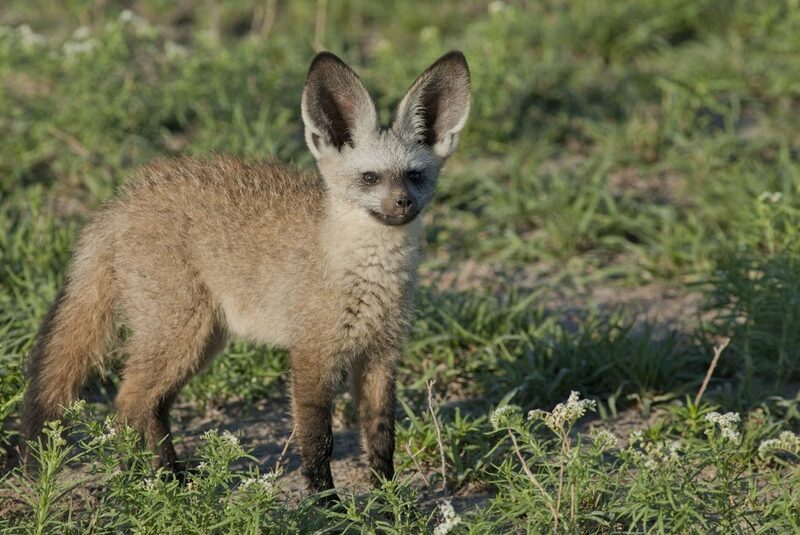 Here one can also large herds of Springbok and Oryx as well as interesting observations of Meerkats, Honey Badgers and Ground Squirrels. 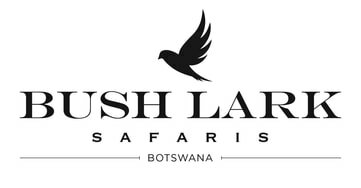 After a night in Maun, the safari travels on to Khwai for the first three nights. We will have a picnic lunch along the way to drive in to camp at sunset. 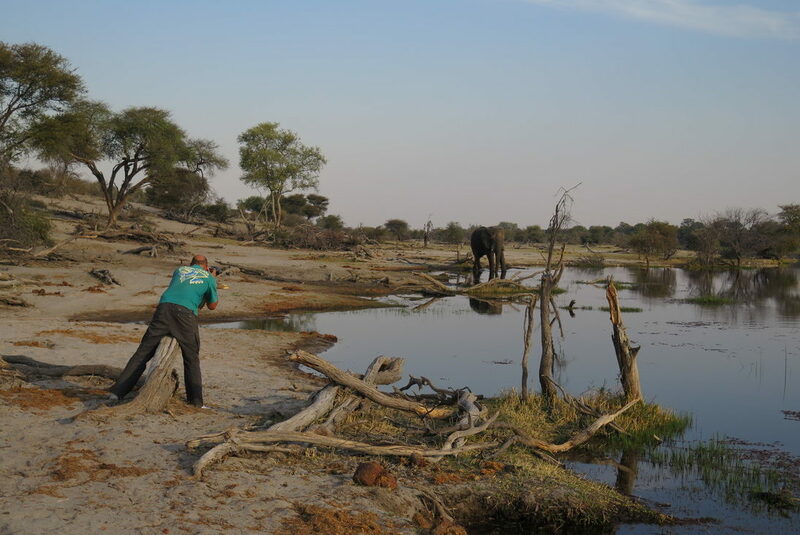 This part of the Okavango is rich in wildlife and especially noted for aquatic birdlife, predators – Leopard and Lion as regular sightings of African Wild Dog. 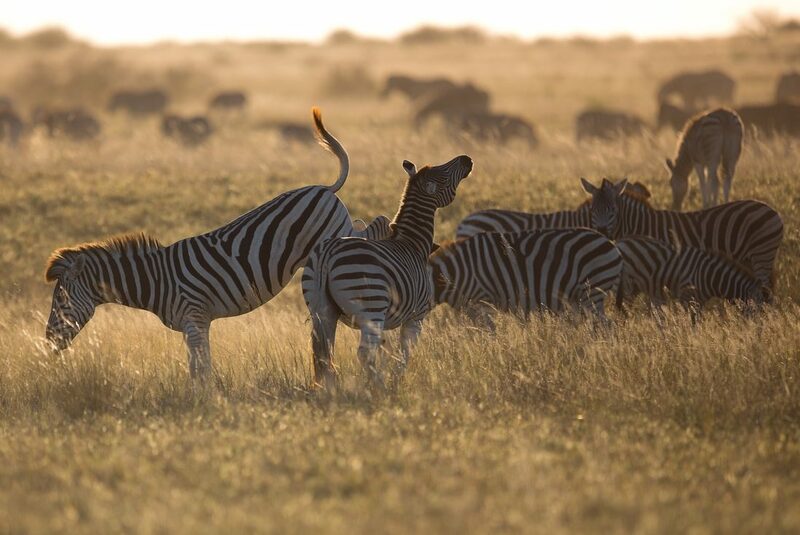 Plains game is prolific with herds of Red Lechwe, Giraffe, Zebra and Wildebeest. Large herds of African Buffalo are sometime spotted and can number in their thousands.